Days Hotel Olaya Riyadh is one of most enviable places in Riyadh which is situated in the center of the city. 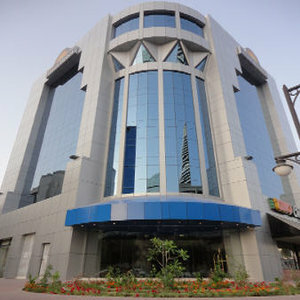 Days Hotel Olaya is located in the center of a huge business and shopping area. AL Faisaliah Tower is 500 meters from the Days Hotel Olaya and only a 3 minute drive to Kingdom Tower and Al Mamlaka Mall. No pets allowed. Airport Shuttle Fee is SAR150.